Moving large appliances can be a challenge if you don’t have a plan, and especially if you’ve never done it before. You could run the risk of causing major damage to them. Here are some guidelines to prepare and move your large appliances safely. Secure the washer tub on front load machines-check your owner’s manual. The key to moving appliances is to plan ahead – have them prepped and ready to go when the movers arrive and you’ll save valuable time on moving day. If you want your moving experience to go smoothly, then you have to prepare for the day long before it arrives. You can’t just show up on moving day without any prior planning and expect it to go well. In fact, if you do that, it will likely end up a disaster. What exactly constitutes good pre-planning for a successful move? Don’t wait until the day of your move to start packing. 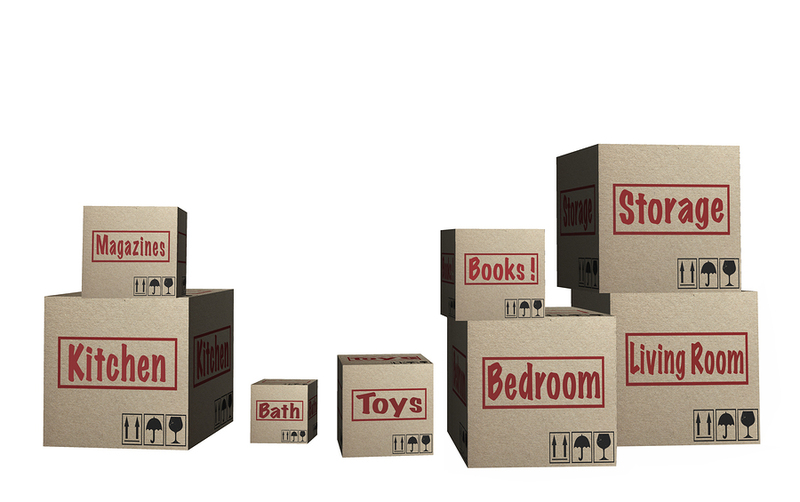 You should be packing your belongings a full week ahead of your move. Start with items you won’t need on your last week, such as the kitchenware you use for special occasions and guestroom linen. Start organizing your storage items, things you keep in your garage, and keep a central list of your household items and what rooms you keep them in. As you pack, label your boxes with the items packed in them as well as the rooms they are associated with. This alone will go a long way to making your moving day go without a hitch. Staging your packed boxes in a central location is also a time saver for the crews which is a money saver for you. Office desks, TV stands, living room furniture, and anything else that requires assembly and disassembly should be taken apart before moving day. Start with items you don’t use often. You can begin disassembling furniture two weeks before your move if you are sure you won’t need those items before moving day. Moving day is stressful any way you look at it. Prior planning and organization will make it go a lot more smoothly. You will also want to take a healthy dose of your patient pills that morning, but you may want to ramp up on the patience the week prior. Things will get hectic, so plan for the inevitable and try to keep things organized. You also want to have a little fun. Just because work is involved doesn’t mean you can’t enjoy it. Your professional movers will take care of moving the majority of your belongings, but why not get your friends to help with miscellaneous tasks and promise them a pizza party at the end. Take breaks throughout the move to kid around and keep everyone motivated. A smile and words of thanks will go a long way on moving day. Is there a best time of year to move? Many people seem to move in the summer, but is that the best time to pack up everything you own and relocate across town, or to the other side of the country? To be sure, one consideration is your yearly schedule. If you have children in school, then summer is a good time for making a move because you won’t disrupt your child’s education. Moving from one school to another in the middle of the school year is a huge adjustment for any child at any age. It’s not just an academic adjustment either. It also involves a social component. Weather is another consideration. Harsh winters, especially in the north, can make moving dangerous. On the other hand, harsh summers in the south can make moving, at the very least, uncomfortable. You do have to be mindful of potential heat and cold injuries. No one wants to move over the holidays. Whether we’re talking about Christmas or Easter, you’d be better planning your move around the holidays if you can. Since most people schedule their moves in the summer, this is a time when most moving companies are busting at the seams with customers. You may find it difficult to rent trucks or find movers available on the day that you need them, especially if you get started late in the planning process. An alternative is to move when moving companies are the slowest. That would be the period between November and New Year’s Day. This is an optimal time for moving because most people don’t want to disrupt their family life just before, or during, a major holiday. Children are still in school and right in the middle of the semester. Thanksgiving is in November, Christmas is in December, and everyone just finished celebrating Halloween. It’s a very busy time of year. Who wants to move? Because moving companies are slowest this time of year, it’s a good time to plan your move and get it done. You’ll more likely get it done quicker and more efficiently. Likewise, the best days for moving are in the middle of the week when everyone else is working. Waiting until the weekend will mean competing with everyone else for moving trucks and hired hands. You’ll get the best prices during these times if you schedule your move for when the moving companies are slowest. When it comes time to move you’ll have to take your utilities with you. Leaving them behind means paying for services you aren’t using and that may even be benefiting someone else. So how do you make that move successfully? Shut off utilities too soon and you’ll be in the dark at your old place. Move them too late and you’ll be in the dark at your new home. Plan ahead. Waiting to the last minute to call the utility company and make the move is sure to result in you being in the dark – most likely at your new home or place of business. You need to give your utility company plenty of notice. 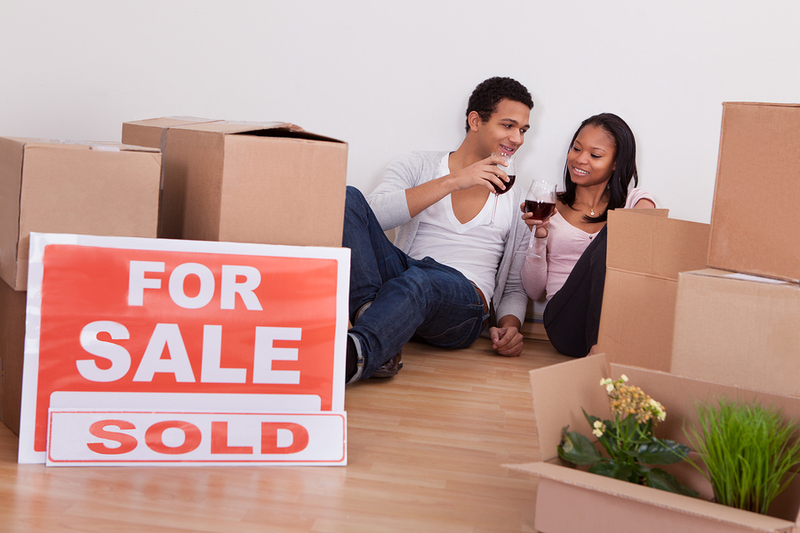 Start at least three weeks out from your move date. Make a comprehensive list of utilities with phone numbers. Write them down. Will you need to transfer garbage collection? Electricity? Phone services? Water and sewage? Whatever utilities you happen to subscribe to will need to be transferred, so make a comprehensive list so that you don’t leave anyone out. The last thing you want is to move into your new home and realize you forgot to call the electric company. Get your payments current. Some utilities companies may not give your deposit back or delay your transfer if you fall behind on payments. Make sure you’re up-to-date on payments, and ask what you need to do to get your deposit back. Check the meters. The last thing you want to do when you move out of your old home or business is check the meters. If there is a billing discrepancy after you move, you’ll want to know what the meter readings were on the day you moved out. Take a picture with your cell phone, but also write down the meter readings and keep them in a safe place. Relax. After you move in and you’ve tested all of your utilities to ensure that your transfer was made successfully, relax and take a hot shower.